A stunning Elizabeth-Taylor-look-alike, Perdita Chandler acted only for fun – thus, she never expected anything big and never got anything big from Hollywood. 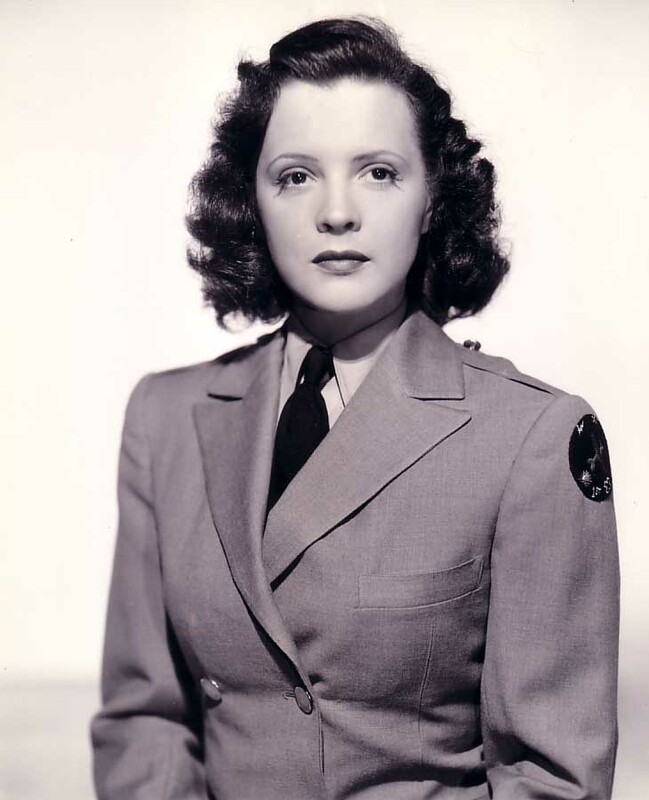 However, despite the thin number of movies she appeared in, their quality is quite impressive – isn’t it enough to say that she appeared in same movies as Greer Garson, Spencer Tracy and John Wayne? Perdita Chandler was born in 1928 in Los Angeles, California. She was the daughter of a local physician. The family lives in Santa Monica for a time. The family moved to Salt Lake City in the late 1930s. When Perdita was 13 years old, she fell from a roof. The doctors gave her parents a grim prognosis – Perdita will never walk again. However, the determined child gritted her teeth and refused to give up – she worked every day, and she was back on her feet (wobbly a bit but a step forward) in a couple of months. In order to strengthen her back, she started taking dancing lessons. Soon, Perdita was a serious dancer, enjoying it very much and hoping to make a career out of it. Not long after she started to sing, and joined the Mormon Tarbenacle Choir. 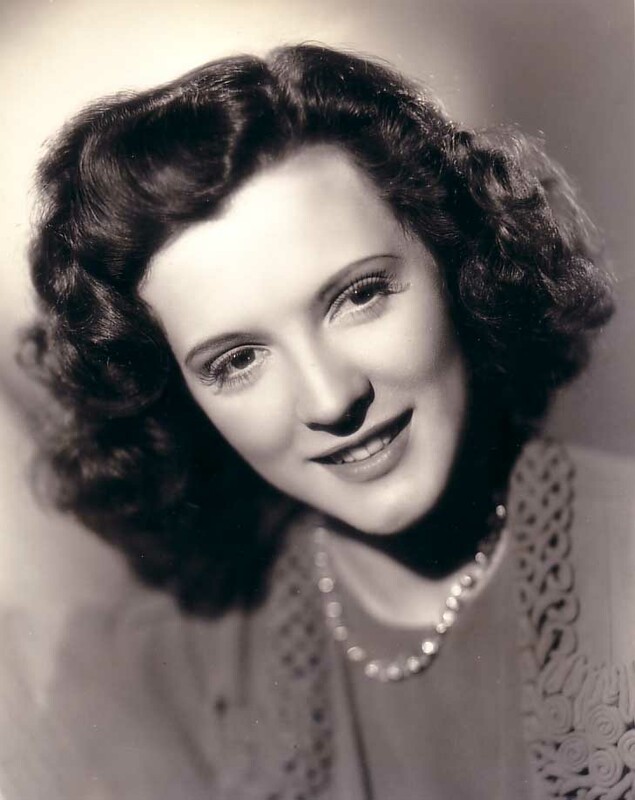 She sang there for four years – encouraged by her success, she left for New York int he mid 1940s. 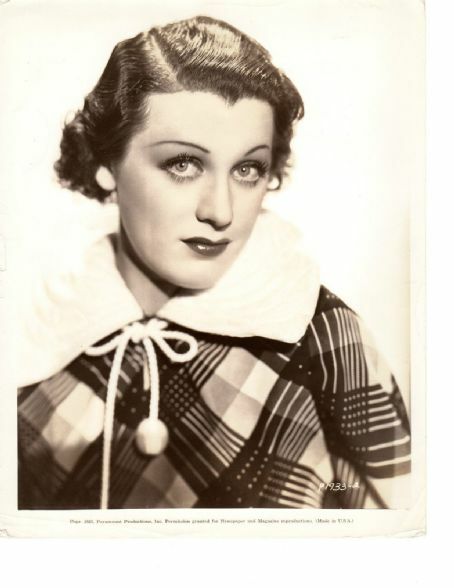 Her father, however, did not wish for her daughter to be in showbiz – but it did not deter Perdita! Beautiful, tall and well-built, she became a Powers model in no time. 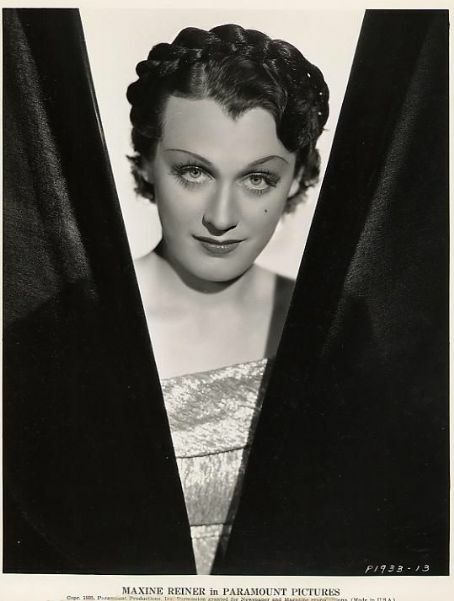 She also sang in nightclubs and made an appearance on Broadway in The Firebrand of Florence, a Kurt Weill musical. In 1949, she left New York for Hollywood, and there our story starts! Perdita made her debut in The Great Jewel Robber, a David Brian veclicle. What can I say, Brian is a new favorite of time, after seeing him in The Damned Don’t Cry. he wasn’t Olivier, but he had a menacing vibe and was largely magnetic on-screen. it’s an interesting film at any rate – Brian plays the titular jewel robber, who uses anyone and anything to live off his trade. It’s just what he is, and he will never be anything else. this grim, serious outlook on a man is something we don’t see too much in saintly Hollywood. he won’t change – he doesn’t want to. he’ll use any woman he meets to achieve his cause (the women are played by Perdita, Marjorie Reynolds and Jacqueline DeWit). Wonderful start for Perdita, despite the B movie status, but did she match it up? Unfortunately, she would never again play a credited role. But she did appear uncredited in some pretty good movies! First in the list – The Glass Menagerie, an overall successful adaptation of the Tennessee Williams classic. Mister 880, her next movie, is a well made Burt Lancaster thriller about a Secret Service Agent trying to catch a cold case counterfeiter and a United Nations translator. Since Burt made tons of good movies, it gets drowned out and is barely remembered today. This is the only time Burt played opposite the enchanting Dorothy McGuire. The People Against O’Hara is essentially a character study about an alcoholic lawyer who tires to redeem himself by defending a youth from the wrong side on the tracks during a murder trial. Luckily, the lawyer is played by Spencer Tracy – few actors could pull of the role with such a mixture of ease and heaviness. It’s not an edge of your seat, thrilling movie, but it works on most levels. Phone Call from a Stranger is a small, non-bombastic movie, but very well-acted, directed and scripted film, with a surprisingly good ending. It deals, directly, with loss – how people cope when they suddenly lose somebody. The leads are played by Gary Merrill, Shelley Winters and Michaell Rennie, all fine enough thespians. The Merry Widow is a lukewarm adaptations of the famous operetta, which was filmed before (in 1932) with a (IMHO) better cast – Maurice Chavalier and Jeannette MacDonald. The 1932 movie is generally a better one than this one (by miles). Lana Turner, who plays the widow of the title, is as lackluster as always. What can I say about her? No great actress, but she did have the star quality and managed to pull off more good movies than many more talented actresses. The male lead was taken over by Fernando Lamas – since I’m not a fan of the Latin lover types, I’ll just say skip. Perdita’s lats movie under contract was Scandal at Scourie, a later Greer Garson movie. By 1952, Greer was not the major star she was in the early to mid 1940s – her movies were never as good as they were back then. However, she was always extremely watchable and could lively up even mundane material. Here she is again paired with Walter Pidgeon, in a touching story about. 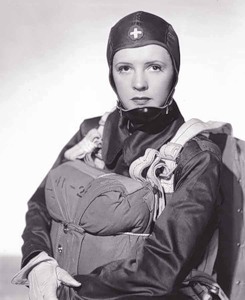 Perdita made only one more movie, in 1957, John Wayne’s Jet Pilot. After that she completely dissipated from the Hollywood scene. In early 1950, not long after she came to Hollywood, Perdita was seen with Ronald Reagan. It didn’t last long, unfortunately. Fortunately, another man came into his place. His name was Felix Ferry, known as Fefe or Fifi Ferry, a famous movie agent. Ferry sure had a colorful life. Born in 1897 in Romania, he moved to Monaco and helped make Monte Carlo the hubbub of European jet set. He came to the States and opened and former owned of a top-notch New York restaurant, Monte Carlo. Ferry had connection with some shady characters, including mobster Frank Costello. 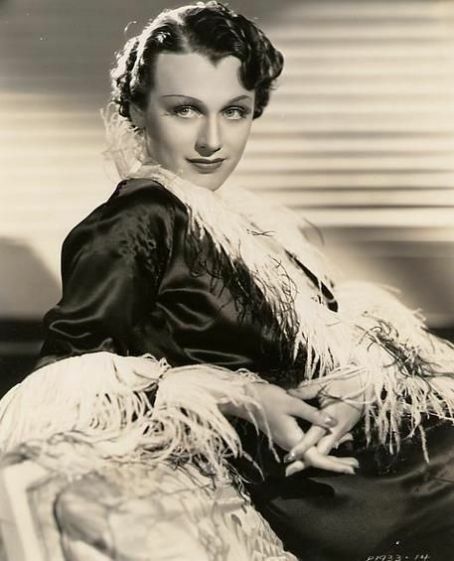 He was also engaged for a time to dancer Hilda Knight. Ann Woodward, who famously killed her wealthy husband William Woodward, was a dancer at one of Fefe’s nightclubs before her marriage. Fefe was a slight man, under 5’5”, but with a magnetic presence and great charisma. 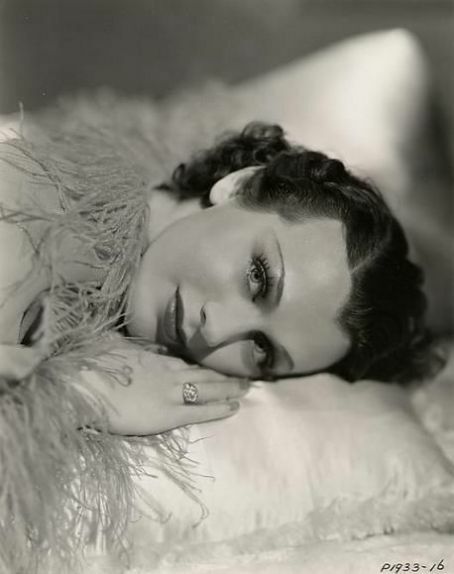 As Fefe’s fiancee, Perdita mingled with the higher-ups of Hollywood (she was often likened to Elizabeth Taylor, whom she knew personally), and was a good friend of famous astrologer Carroll Righter. In June 1953, Perdita went to Europe for the first time. She was to be married to Ferry in Germany. The couple traveled around a great deal before the nuptials were to take place. However, during one such trip, Fefe died from a sudden heart attack. The wedding was only three days away. Perdita, who was expecting to get married to a wealthy man, brought only a small sum of money with her. Fefe was dead, she was not his legal successor – she had no right to any of his inheritance. She didn’t have enough even to return back to the States. 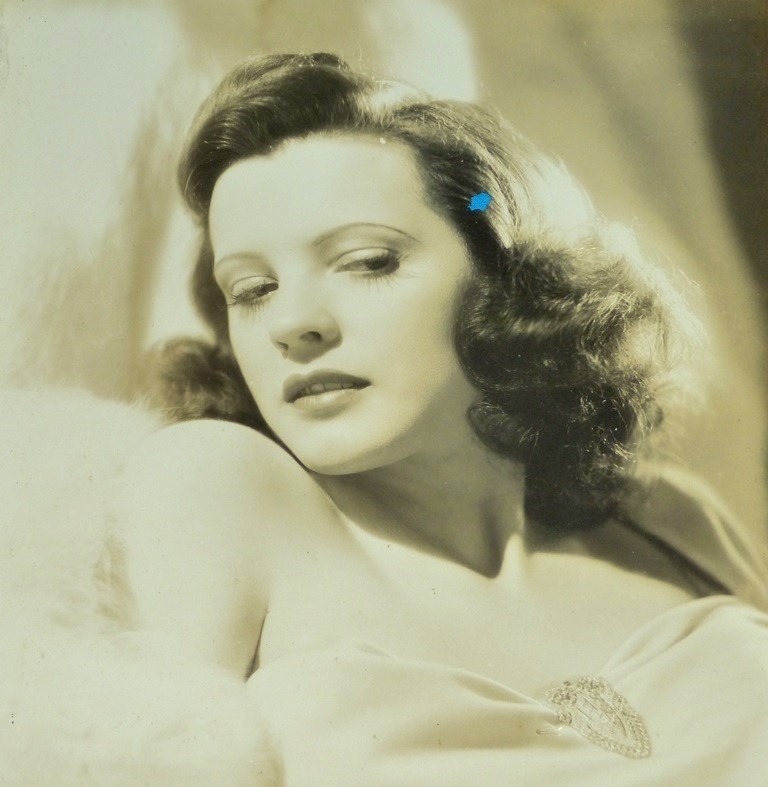 Fiercely independent and unwilling to fall onto the kindness of strangers, she hitch hiked to Paris, talked to some of Fefe’s friends, and got herself a spot as the chanteuse in the posh nightclub, the Elephant Blanc. Her show was a smash – soon she was overrun with offers for other engagements. 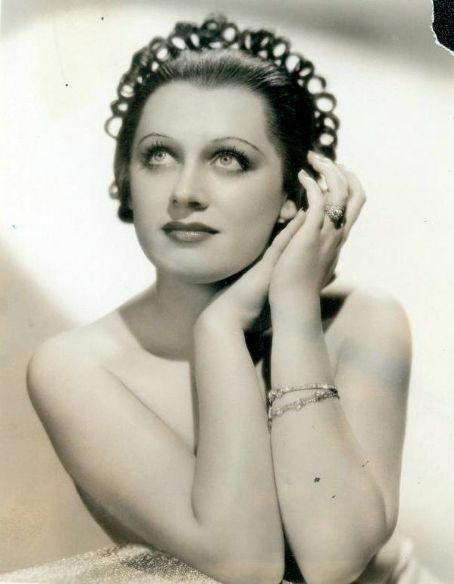 She appeared for a time in Carroll’s, another fashionable nights spot, and toured a great deal (most notably to Egypt). When an US newspaperman interviewed her in 1954, almost a year later, Perdita expressed her deep sorrow over Fefe’s death, but also a certain satisfaction over her present situation. She had no plans to return to the US any time soon, and she obviously enjoyed the “French living”. 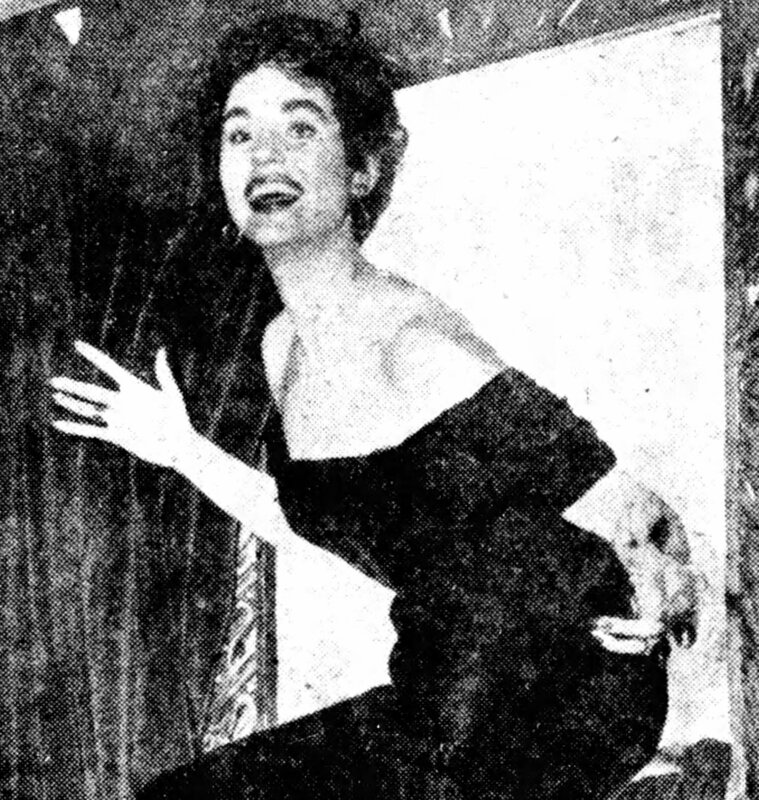 In early 1955, Perdita became an ambassador for French wine. She gushed to the papers how wonderful French wine was, much better than sodas or coffee back in the States. In September of that year, Perdita was seriously injured in a car crash near Milan. 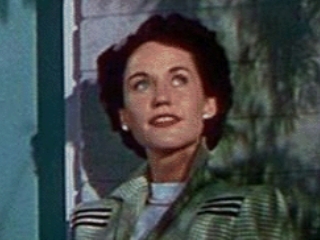 She managed to recuperate and after such a life or death situation, came to the conclusion that it was time to return to the States in 1956, to continue her movie career. What happened afterwards is a mystery to me. She returned to Europe and didn’t make another movie. Perdita got married to a French man, a Mr. Dalbavie, after 1958. Her son, Marc-André Dalbavie, was born on February 10, 1961. He became a famous composer. I have no idea where Perdita is today, but I hope she had a good life!